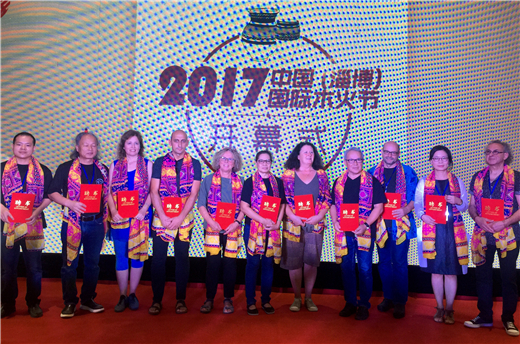 More than 100 well-known ceramic artists from around the world gather in Zibo, Shandong province for the opening of the 2017 China (Zibo) International Macsabal Woodfire Festival on Sept 5. 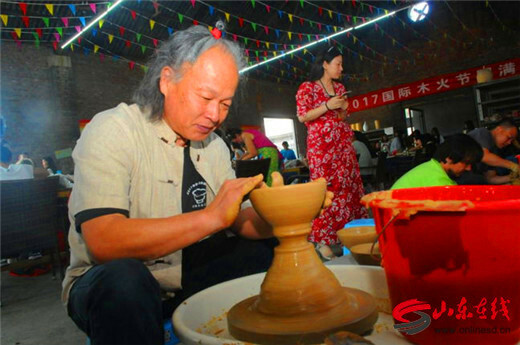 The International Macsabal Woodfire Festival, hosted by the International Ceramic Artists Association, is one of the flagship events in world ceramics, offering a platform for communication and cooperation among the world's top potters. Zibo is widely regarded as the birthplace of Chinese ceramics. According to archeological discoveries, the city's connections to the porcelain industry date back more than 10,000 years. And the city is still a key player in the ceramics market today, exporting works to more than 100 countries and regions. 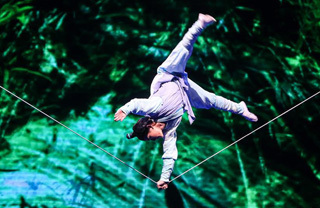 It is the tenth time that Zibo has hosted the annual event. 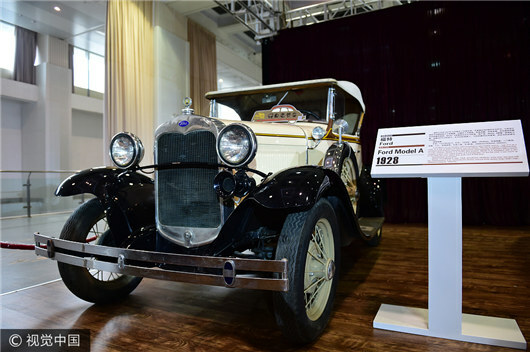 Jointly sponsored by the Zichuan district government and the Shandong Zibo Taishan Ceramic Company, the event will last through Sept 10. Visiting artists will be creating new works throughout their stay and their creations will be fired in two traditional wood-fired kilns, which were constructed specially for this event. Following the firing, an exhibition and competition will take place at the China Ceramic Museum in Zibo. 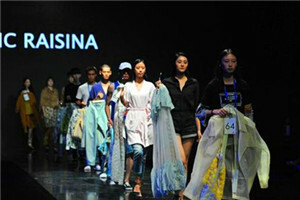 During the event, artists can share their techniques and exchange ideas, which often leads to the creation of many collaborative works. 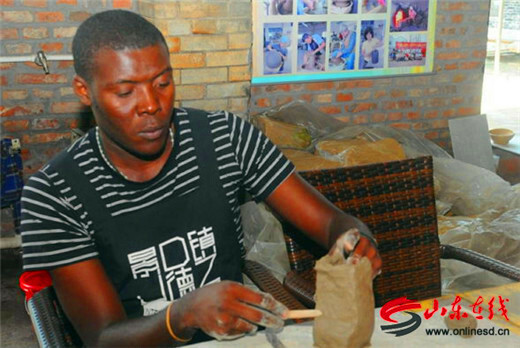 Zibo is home to numerous ceramics factories and more than 100,000 people work in the industry, including more than 3,000 advanced craftsmen and 14 State-level master artists. 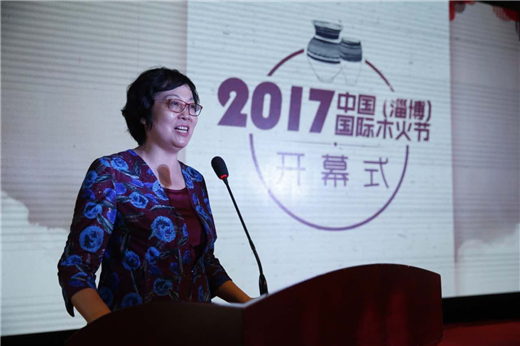 The event will help to expand exchanges and cooperation between China's ceramics industry and the global market, boost the international profile of Zibo's local ceramic industry and stimulate new design innovations in the ceramics industry.